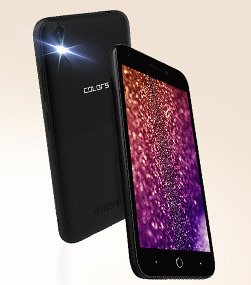 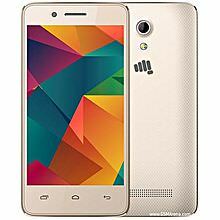 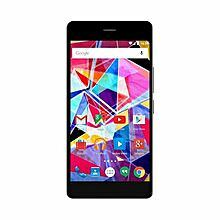 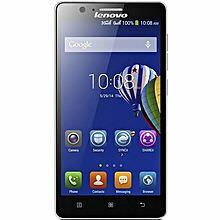 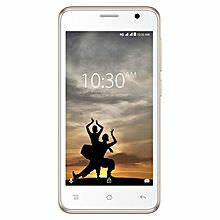 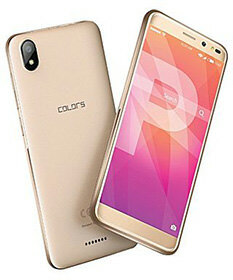 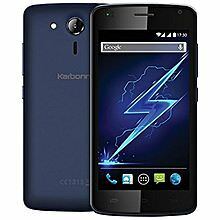 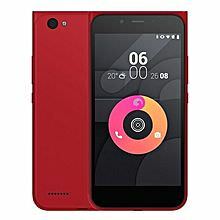 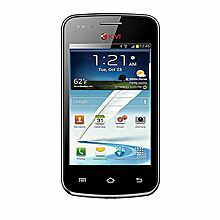 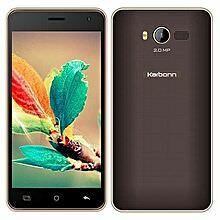 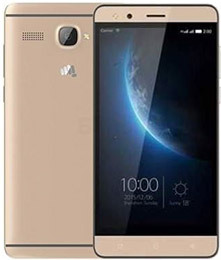 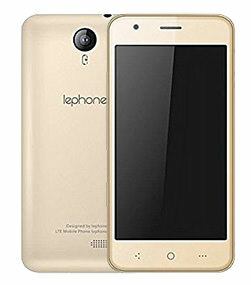 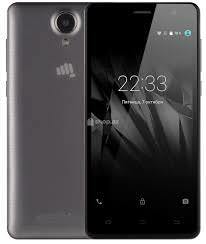 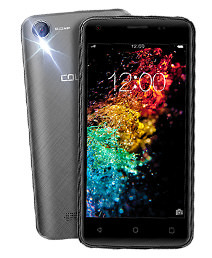 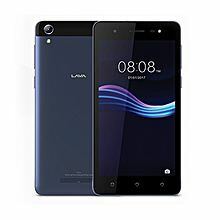 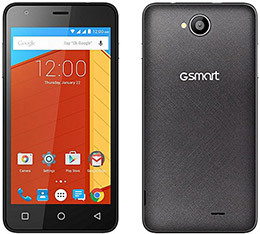 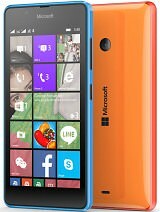 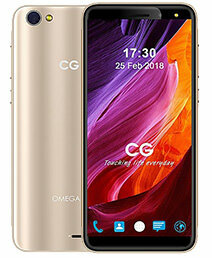 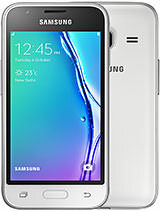 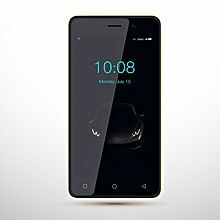 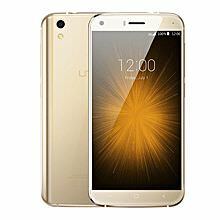 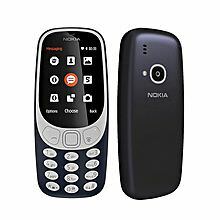 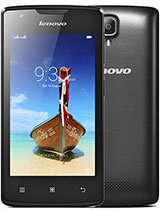 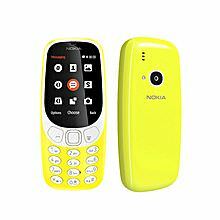 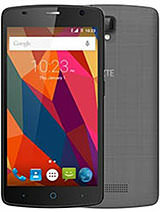 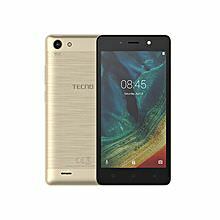 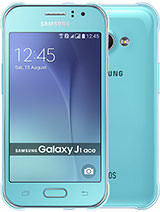 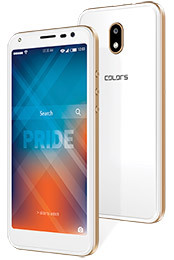 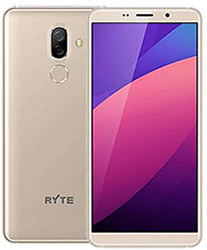 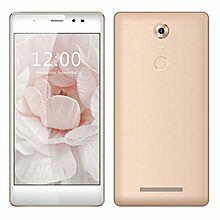 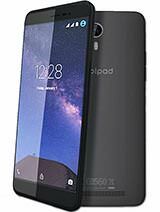 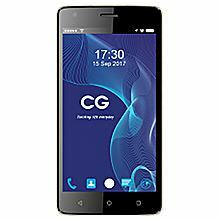 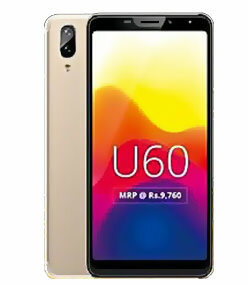 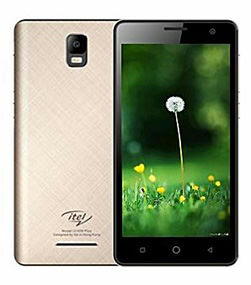 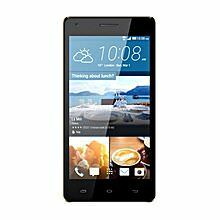 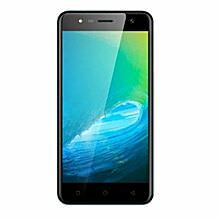 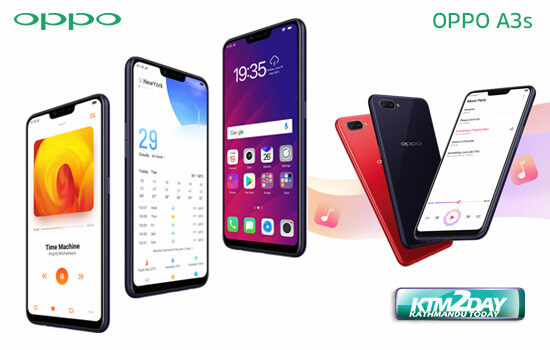 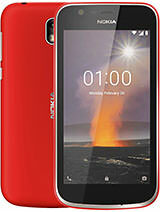 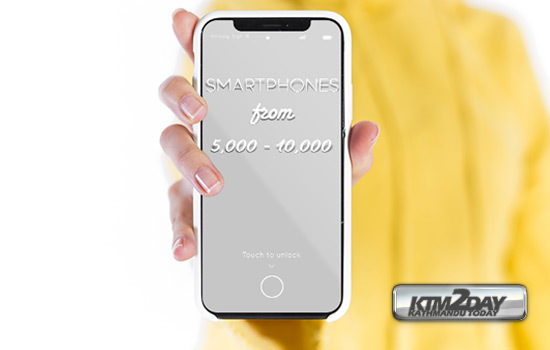 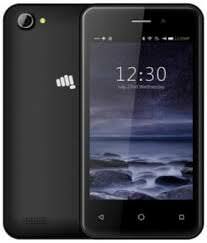 The best mobiles in the range of Rs.5000 to Rs.10,000 are provided in the price list below are from reputed smartphone brands such as Samsung,Nokia,ZTE Nubia,Lenovo,Colors,CG, Karbonn,Ryte,Coolpad,,Micromax, Tecno,Spice,GSmart,Otto,Lava, and many others which give you the best value for your money.These smartphones are available at the price listed below from Daraz Online store. 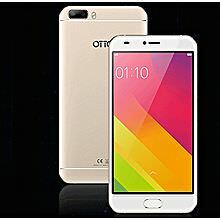 » OS: Android OS, v5.1 (Lollipop). 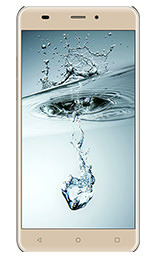 » Chip set: Mediatek MT6537.